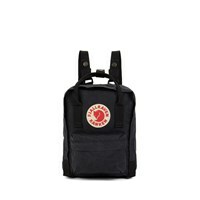 Ever since Fjällräven was founded just over 50 years ago in the small town of Örnsköldsvik, in Sweden, they have had one strong driving force: to develop products that make it easier for people to enjoy the countryside. 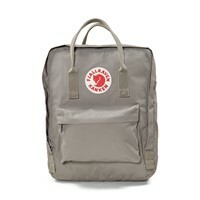 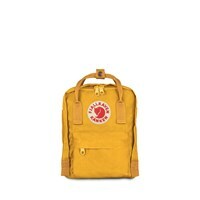 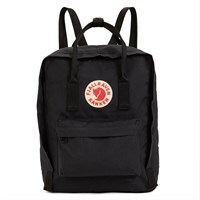 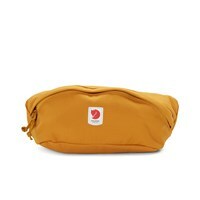 Fjällräven provide functional, durable and timeless equipment to make the outdoors more enjoyable for all. 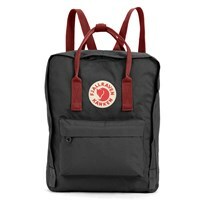 We continue to find smart, innovative solutions to make every adventure an unforgettable one.